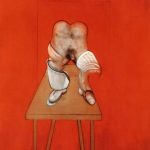 Bilbao’s Guggenheim Museum opened a new show to the public last week presenting 80 works by Francis Bacon alongside works by Picasso, Velázquez and other Spanish and French masters who are believed to have influenced the Anglo Irish painter. “Bacon famously said ‘ I don’t really like painters, I just like certain works they did’, but you must never believe what he says”. 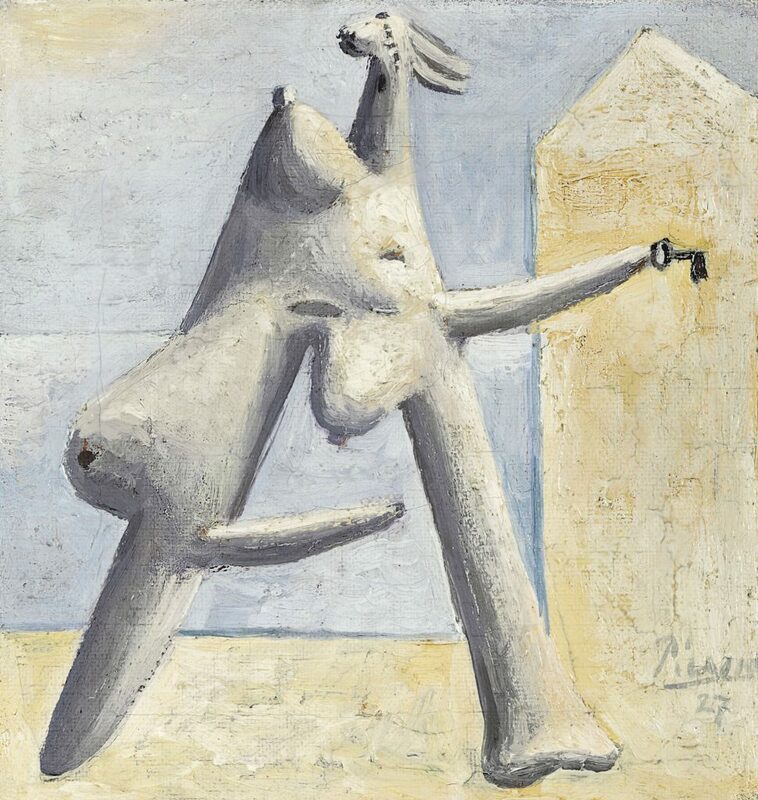 It’s certain that Bacon’s early work was heavily influenced by Picasso, but whether directly or indirectly, via the work of other Picasso devotees, is harder to establish as Bacon himself destroyed so many works from the early and mid-30s, and didn’t write about his influences at this time anywhere. 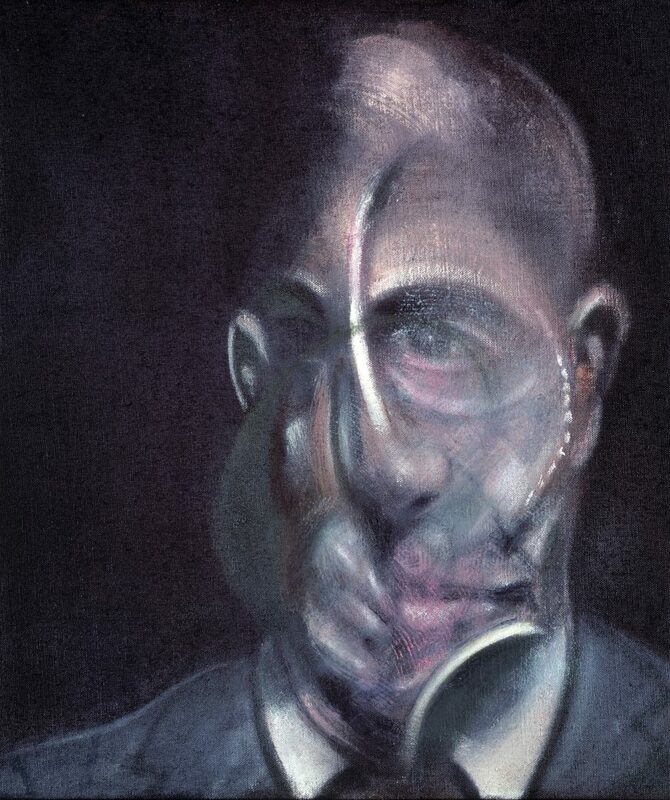 Harrison posits that some of Bacon’s genius lay in understanding that to be truly great meant not being derivative, and by destroying his early works ensured no trace of derivation could be attached to him. Yet as the images below show, it seems unlikely that there is no direct reference at play. 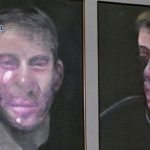 A similar process appears to have taken place with Velázquez, who Bacon revered, and who’s Pope Innocent X informed his many Pope works. Having worked from reproductions of the Velázquez, Bacon famously refused to see the original when in Rome, and a wonderful 1846 copy by the French artist Amédée Ternant-Lemaire has been loaned from the Versailles collection to hang alongside Bacon’s Pope I. 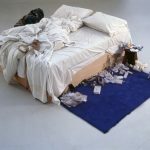 The exhibition is arranged thematically, and is an interesting way into the artist’s work. Of the 80 or so Bacons on display, around 10% are in private hands and rarely if ever exhibited. 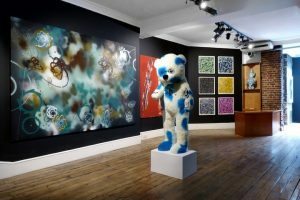 With Bacon prices now ranging from £3million to just under £200million, it represents a rare, and possibly final opportunity to see such a range of works by the artist in one location. Hannah Hayes-Westall is a writer, editor and brand strategist. She is a monthly columnist for The City Magazine and is Strategy Partner at fad agency, where recent projects have included the Art15 Magazine, Sony World Photography Awards 2016 book and a number of exhibition catalogues, websites and advertising campaigns for London galleries. 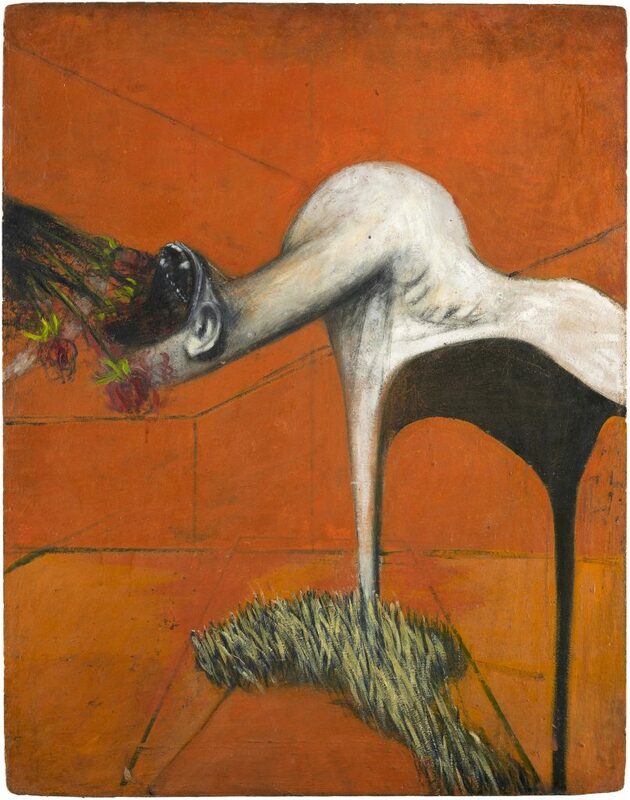 This entry was posted in EXHIBITIONS and tagged Francis Bacon, Guggenheim Museum. Bookmark the permalink.